Toni Yates reports on the hearing for Scott Hahn, who prosecutors say was high on Adderall and hadn't slept at the time of the fatal crash. 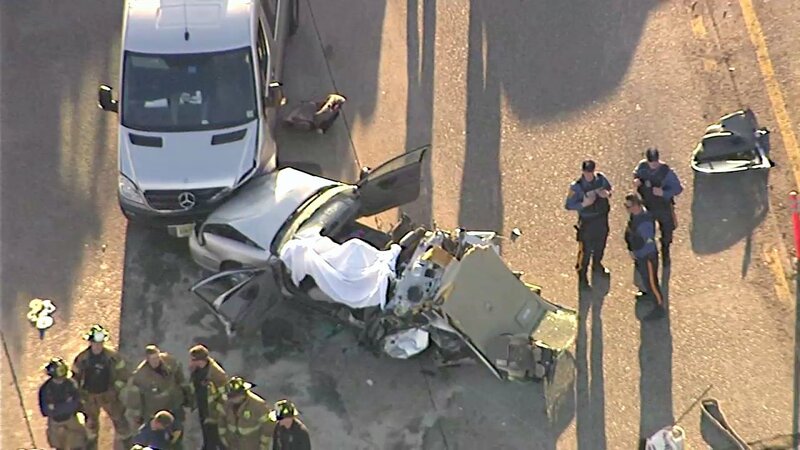 JERSEY CITY, New Jersey (WABC) -- The driver charged in the traffic deaths of a father and daughter on the New Jersey Turnpike Monday admitted to being high on a drug and not sleeping for an extended period of time, prosecutors said. 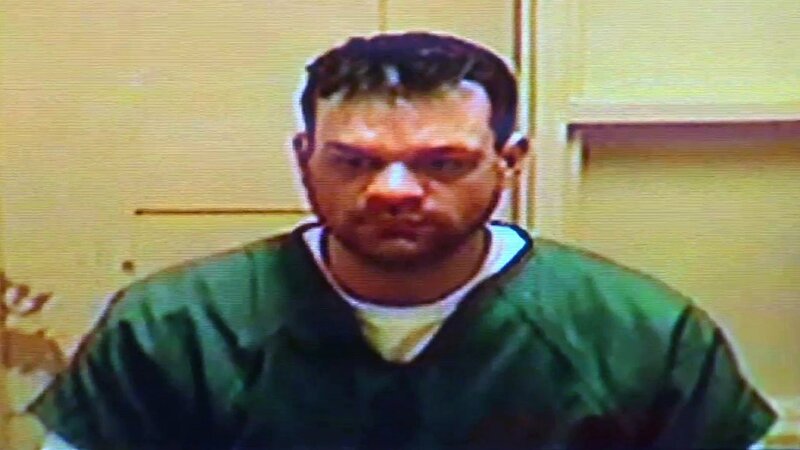 Thirty-six-year-old Scott Hahn, of Hamilton, faces charges of manslaughter and vehicular homicide in the deaths of 51-year-old Timothy O'Donnell -- a Jersey City teacher -- and his daughter, 5-year-old Bridget O'Donnell, of Bayonne. He appeared in court Wednesday for a hearing. During the hearing, prosecutors said Hahn admitted to being high on Adderall at the of the crash, as well as being awake for more than 24 hours. The crash happened at about 3:15 p.m. Monday, and he had apparently been up since 1 p.m. the day before. Also in court, it was revealed that eyewitnesses reported Hahn speeding up to 70 mph and crashing into a guardrail. Hahn's bail was set at $1 million. According to the New Jersey Motor Vehicles Commission, since Hahn received his driver's license when he was 17 years old, he has received 28 license suspensions over the course of his driving history. The majority were for administrative reasons like non-payment of surcharges for example and were administrative suspensions, the state says. His last suspension was in 2010. There were two violations for unsafe operation of a motor vehicle in 2003 and 2004, and his last violation was in 2007 for operating a motor vehicle while suspended. He has no record of drunk driving, and he currently has valid driving license privileges and no active points on his license. The three-car crash on Monday killed 51-year-old Timothy O'Donnell and his daughter 5-year-old Bridget O'Donnell, of Bayonne. Based on the preliminary investigation, detectives determined that Timothy O'Donnell, who was driving a 2001 Chevrolet Malibu, was slowing with traffic in lane 10 at the tolls when Hahn rear-ended O'Donnell with his 1998 Mercedes-Benz. As a result of the impact, police say O'Donnell's car traveled through the tolls and entered the eastbound lanes. Eliasar Morales, 51, of Bayonne, was driving a 2013 Mercedes-Benz eastbound when he struck the Malibu. Bail was set at $1 million cash for Hahn, who was arrested Tuesday at a hospital where he was treated for injuries he suffered in the crash. Funeral services for Timothy and Bridget O'Donnell are scheduled for Saturday in Bayonne.